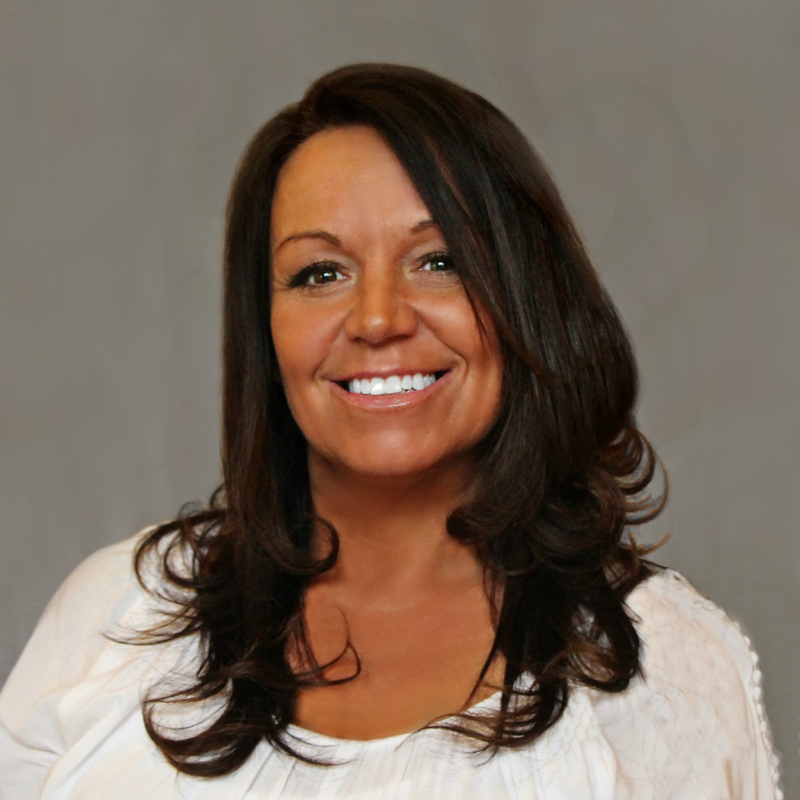 Tracie is one of our patient care coordinators and dental assistant and has over 18 years of experience. She will help you get any dental information you need or assist you with scheduling. She makes sure your visit is easy and comfortable. Tracie loves the outdoors, especially going fishing and hiking.